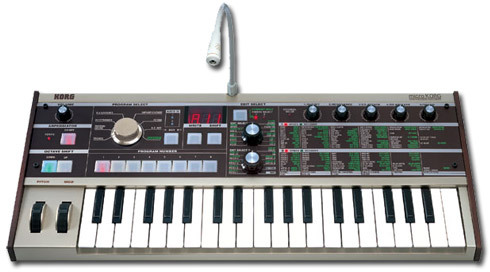 Looking for that last minute gift for your favorite synthesizer player? We've got you covered. 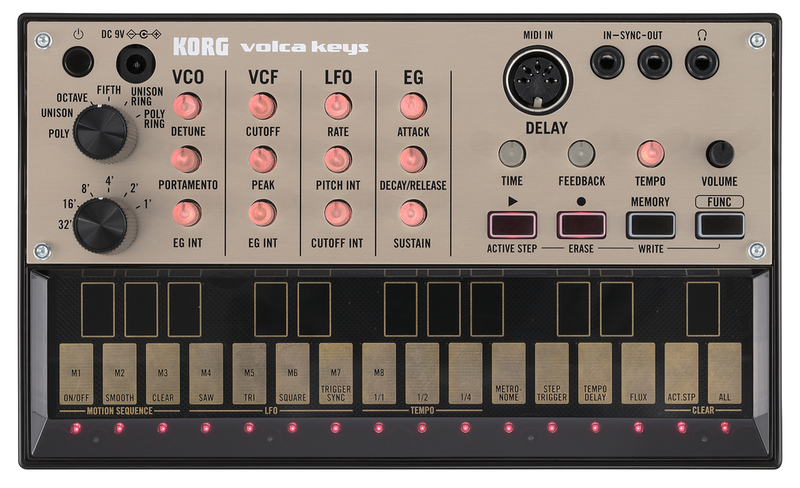 Here's a look at some of the best selling synths and music toys for 2016. Click the names for links to buy! 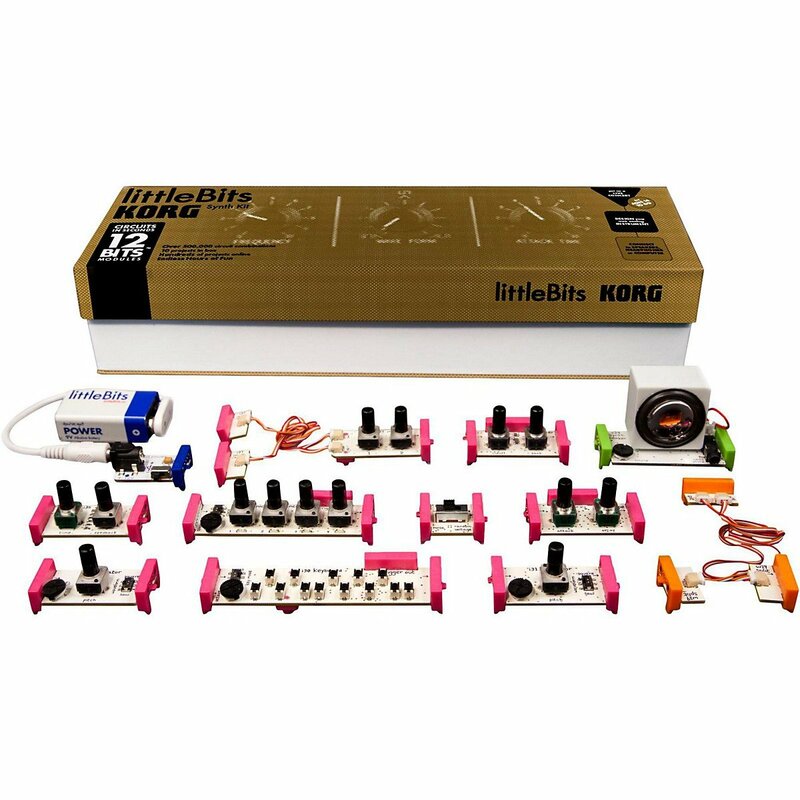 A couple weeks back I received an email from Chris Meyer telling me about a new modular synth course he's put together on Lynda, a video teaching site. Chris has a pretty serious synth-creation resume, going all the way back to Sequential where he invented vector synthesis, most famously used on the Prophet VS. 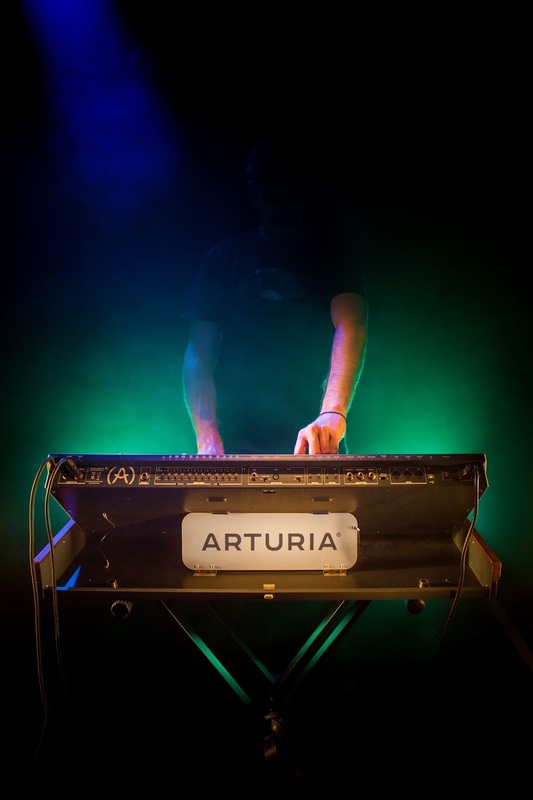 He's also worked for Roland, Digidesign (the company behind Pro Tools and Sibelius), and Marion Systems. 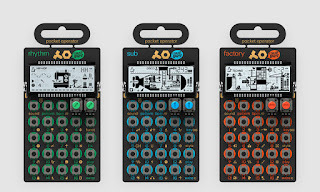 If you're looking for a good way to get into modular synthesis and synthesizers, this is a great way to start. There's years of experience behind these videos, and the videos cover building a modular system and different formats of modules, in addition to just teaching about the basics of synthesis. If you're strapped for cash and want to sample the lessons, it looks like you can get 10 days free before they start billing you (be sure to use this link), which should be plenty of time to check out the course, which looks to be about four hours long in total. Here's Chris's official press release. 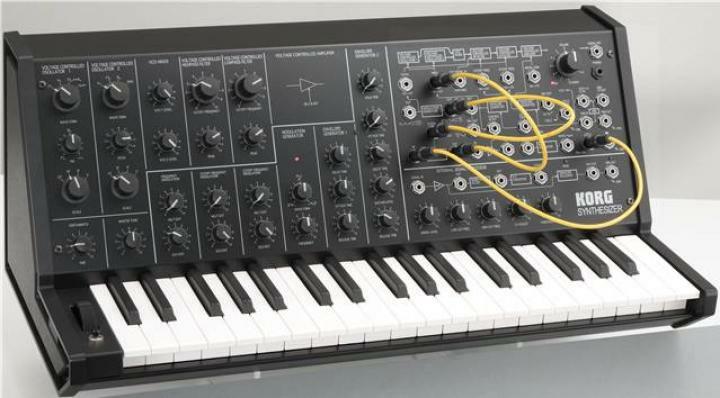 If you’re new to modular synthesis and are wondering just how you’re supposed to use all those cables and knobs to create the sounds you hear in your head, synth industry veteran Chris Meyer – the creator of Vector Synthesis, and long-time modular enthusiast – has created the online course “Learn Modular Synthesis” (http://bit.ly/LearnModular) for LinkedIn/Lynda.com that will help take you from ground zero to patching your own sounds. 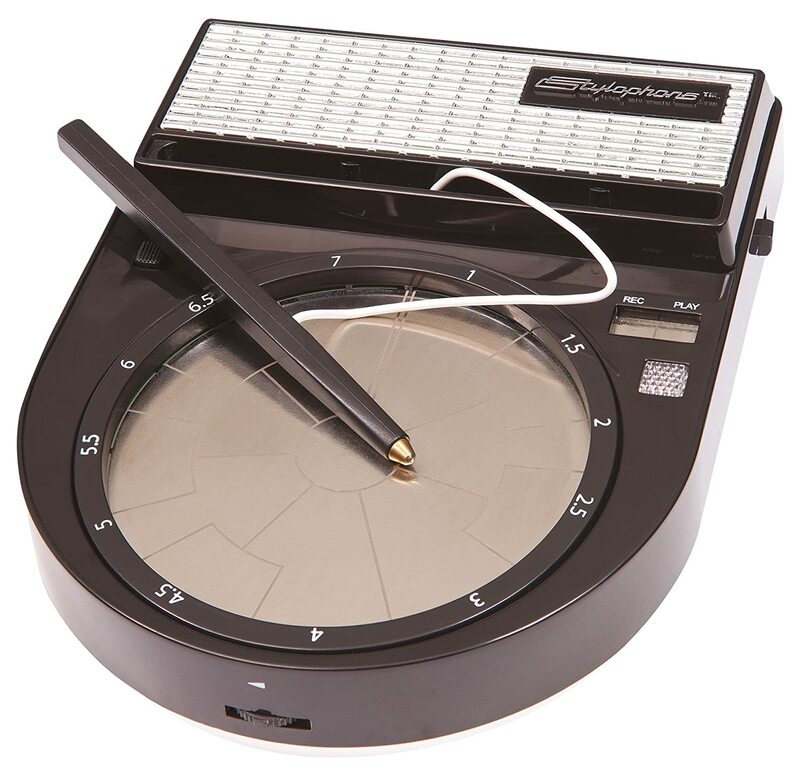 It starts with a pair of “fundamentals” movies teaching the principles of harmonics and voltage control, then spends a chapter helping you weigh what to consider when configuring your own system – it even covers correctly plugging in the power jumpers to avoid costly disasters. The meat of the course is the chapters on “Learning Subtractive Synthesis” and “Exploring Alternate Techniques” that slowly build up your knowledge module-by-module and technique-by-technique. 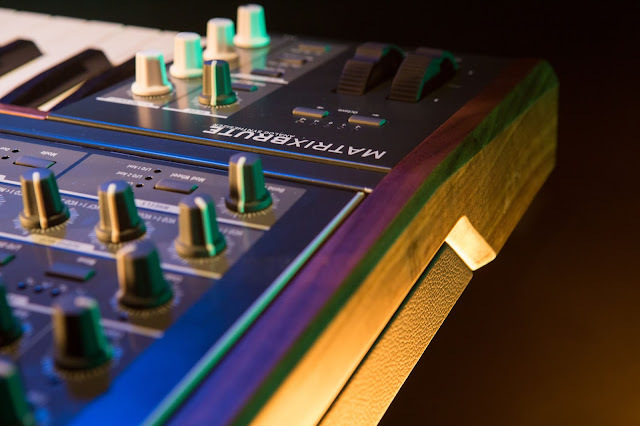 The first starts with oscillators and waveforms (analog and digital), and then adds in filters demonstrating the effect of using different modes, slopes, and adding resonance. After that it moves onto modulation, including comparing different envelope shapes plus demonstrating typical LFO (low frequency oscillator) applications. 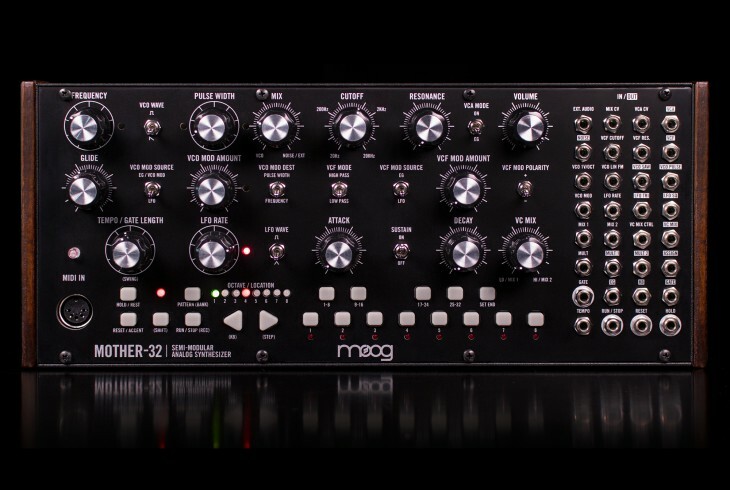 The latter chapter gets into oscillator sync, FM, AM, waveshaping, low pass gates, and even effects, including processing externals sounds through your modular synth. Throughout the course he uses a small 2-row rack mount system based on the Roland System 500, expanded with modules from a wide variety of manufacturers. He even color-codes his cables based on function, making it easier to follow a patch. By the end, you’ll be familiar with a wide range of both “East Coast” and “West Coast” techniques. 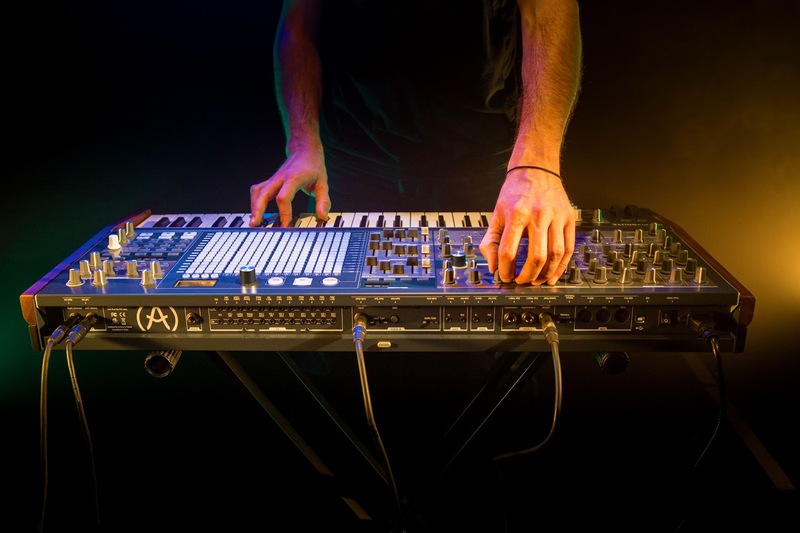 A few movies – such as those on control voltage, patching a typical subtractive synthesizer voice, and exponential frequency modulation – are free to all. The rest of the course requires a Lynda.com subscription. However, if you sign up with the URL http://lynda.com/trial/chrismeyer, you get full access to the entire site – including over 200 other audio and music courses – for 10 days before they start to bill your credit card. It only costs $25/month if you decide to stay a member. For more information including an introductory movie, visit the Training page on Chris’ “Learning Modular” web site:http://learningmodular.com/training/." 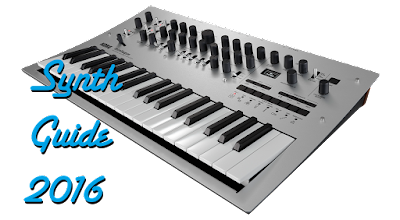 We're deep into 2016 and it's once again time share with you the latest and greatest in (mostly) analog synthesizers. 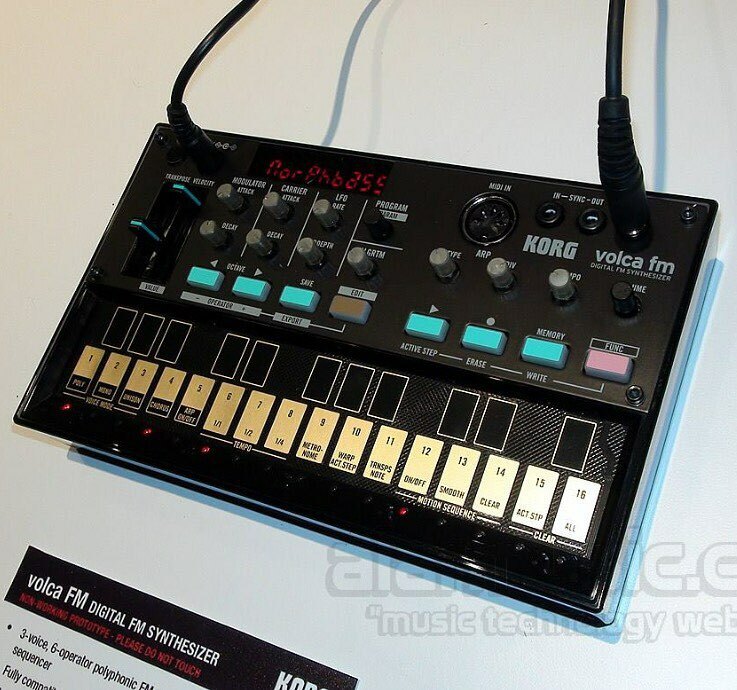 This year we have perhaps the greatest starting analog synthesizer ever, the Korg Monologue, a $500 4-voice polysynth. On the opposite end of the spectrum, the Dave Smith Tom Oberheim OB-6 ranks as one of the biggest sounding polysynths of recent memory. In between, we have some new additions as well. Here's a breakdown of what's available. 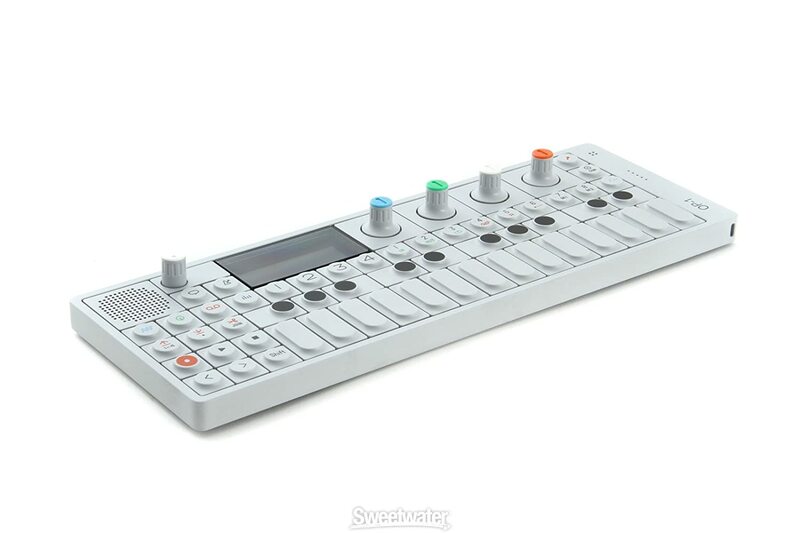 I'm going to mark the synths that were not announced or released at the time of last year's guide with NEW, so you will be able to easily distinguish what's new. I've also added some digital or not fully analog gear, so I'll be marking that accordingly to. In addition what you see below, I plan on expanding this guide as new gear comes out and as new questions come in from readers. If you're looking for something else, or have a question, shoot me an email and check back to this page soon. As with previous iterations of this guide, it will be focused on new synthesizers, so don't expect anything that's not currently or very recently in production. 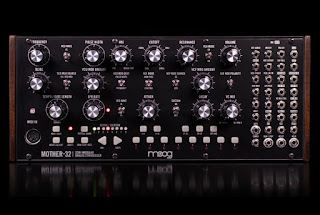 I've also mainly chosen to focus on analog synthesizers, although there will be a few recommendations that are either partly or fully digital. 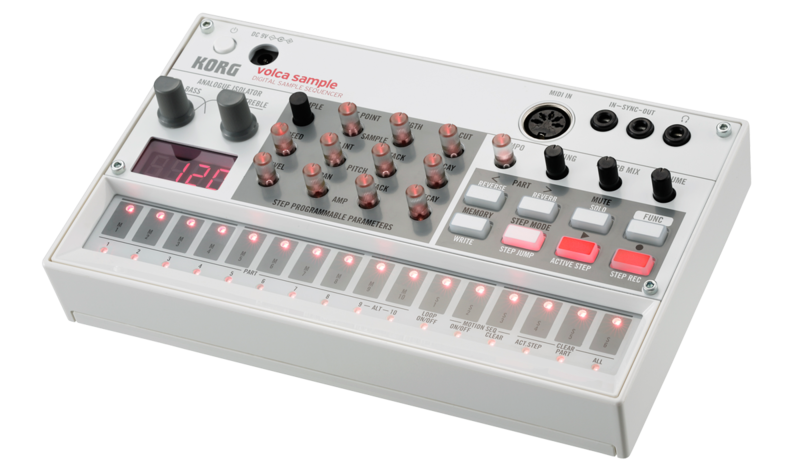 Special note: I've included Amazon links on the names of all the synths, so if you're interested in buying from Amazon, use that link! 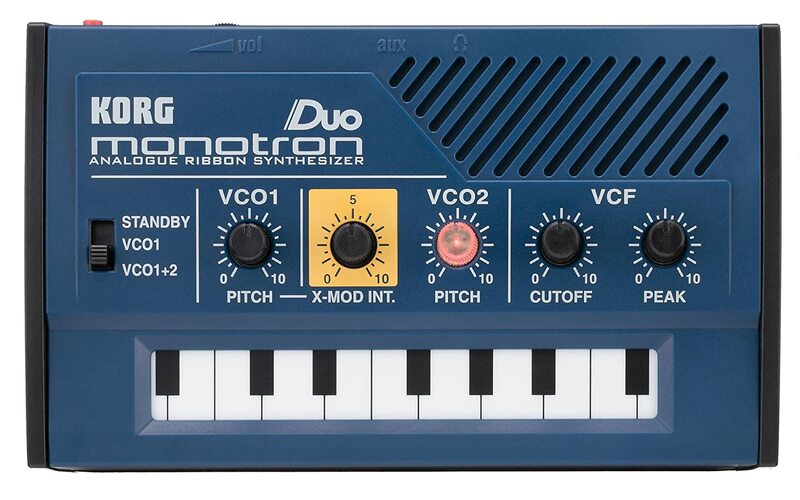 Not only will it help support the blog, but you will also find Amazon has sales at times, so you'll find $10~$50 off on some synths. 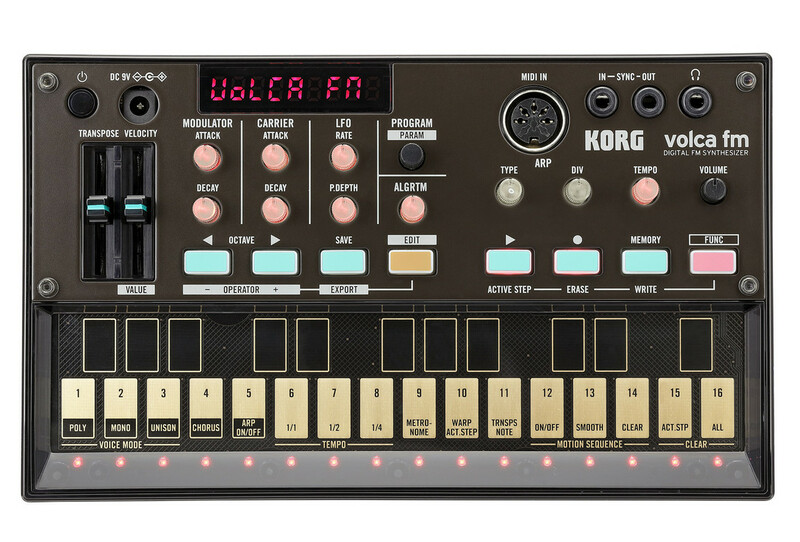 If you were hoping for a classy new Volca from NAMM, Korg has decided to hit on the last classic piece of synth heritage-- FM synthesis. 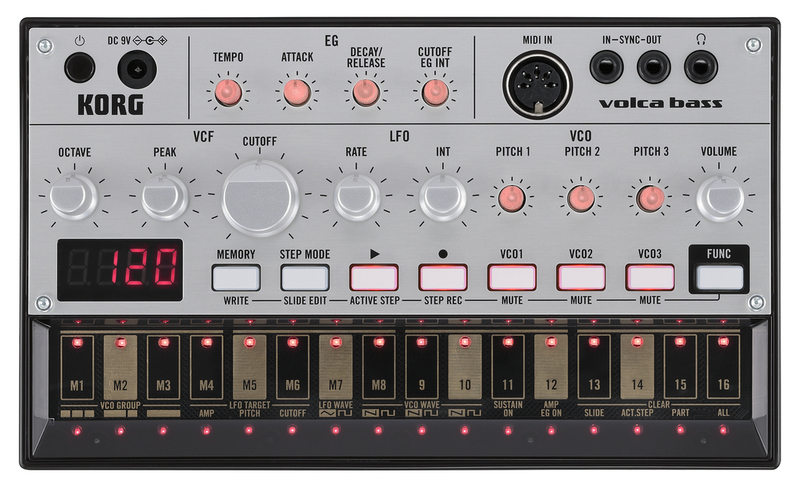 No sounds are out yet, but it looks like the Volca FM will be 3 voices and have 6 operators. 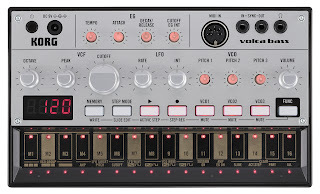 The Volca FM features familiar sliders to the left, a standard Volca keyboard, and some basic function knobs. 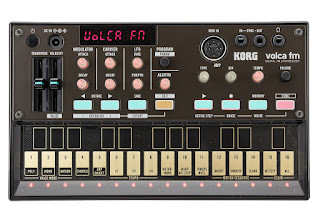 Perhaps Korg is planning an app like the Sampler's to program as well. There also appears to be a retro seven segment display at the top left of the unit. I'll update this post with sounds as they become available. 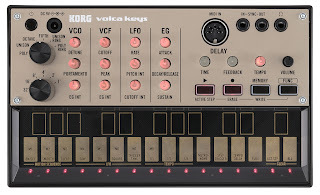 Update: Interview with the Volca FM creator below. "Dave Smith Instruments is excited to announce the OB-6, a new 6-voice synthesizer with an all-analog signal path and discrete VCOs and filters developed in collaboration with Tom Oberheim. 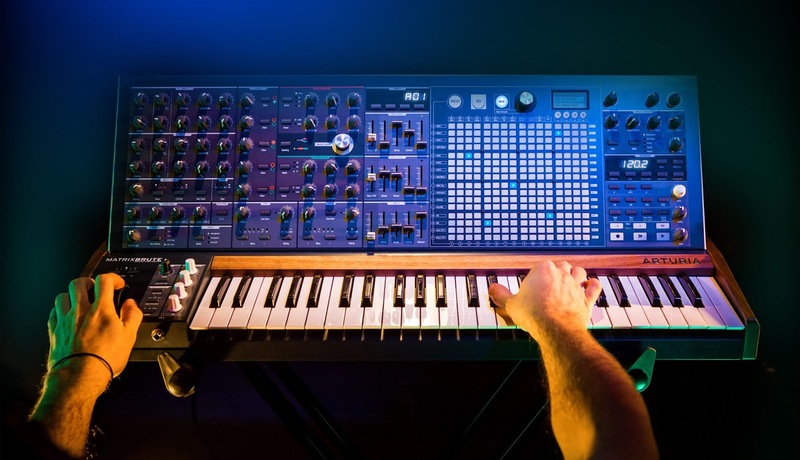 Boasting a sound engine inspired by Oberheim’s original SEM (the core of his acclaimed 4-voice and 8-voice synthesizers), the new instrument is designed to provide true, vintage SEM tone with the stability and flexibility of modern technology. 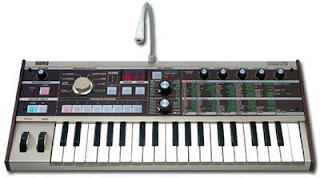 The OB-6 is manufactured and sold by Dave Smith Instruments. It will be available in March, with a US MAP of $2,999." 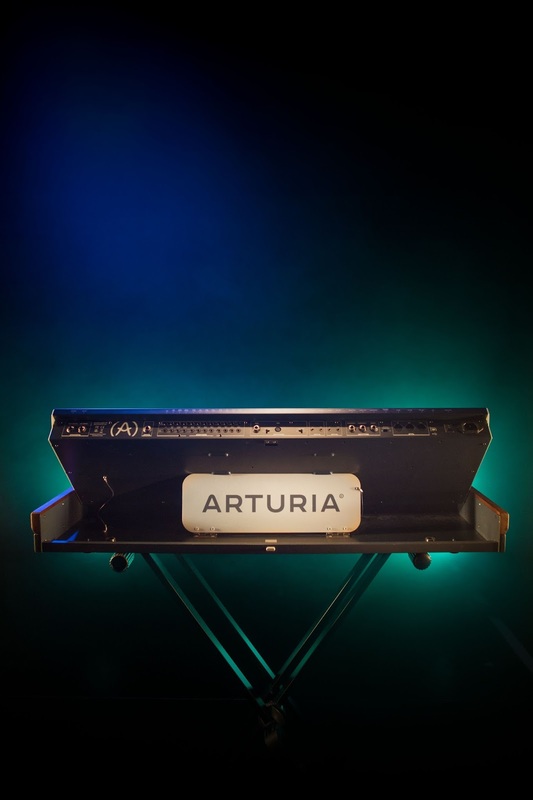 This analog powerhouse is packed into a four-octave, semi-weighted keyboard with velocity and channel aftertouch, making it perfect for stage or studio." 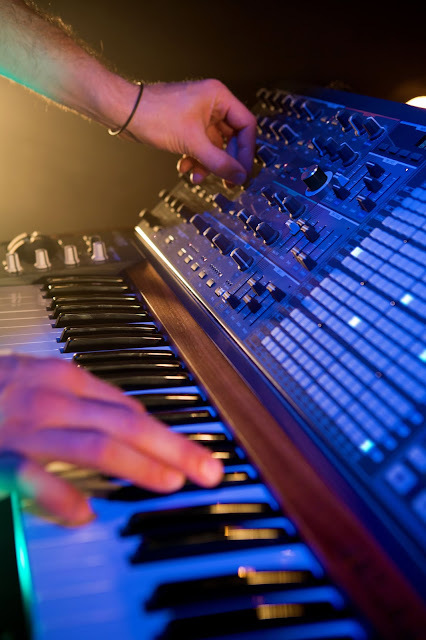 When was the last time your heart started racing at the thought of making music? How long has it been since you heard sounds that were entirely new? 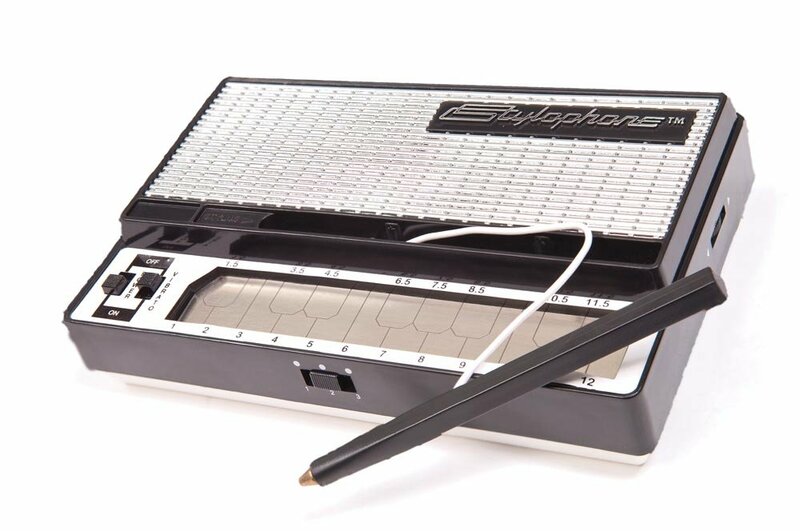 When did you last find an instrument that truly inspired you? 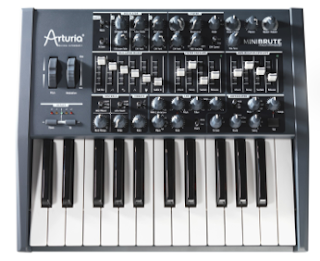 Arturia actively posed such challenging questions to itself when readily rising to the challenge of designing the MatrixBrute Analog Synthesizer. So here’s the answer: an astonishing programmable monophonic/duophonic analogue synthesizer set to start your heart racing and serve up entirely new sounds as a truly inspirational instrument... meet MatrixBrute Analog Synthesizer! As a massive-sounding and highly-specified beast of analogue avant-garde-era synth technology, it is fit for reaching the outer limits of truly 21st Century sonic exploration, thanks to the trademark sound of its three ‘Brute’ oscillators, superb-sounding Steiner-Parker and ladder filters, three ultra-fast envelope generators, amazing analogue effects, and — the pièce de résistance — its incredible modulation matrix. 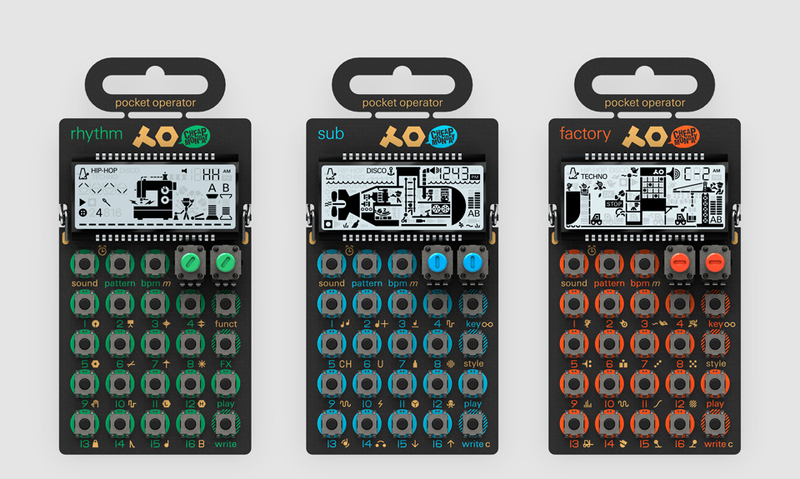 Modular... without the painful patching practice of going modular, in other words!